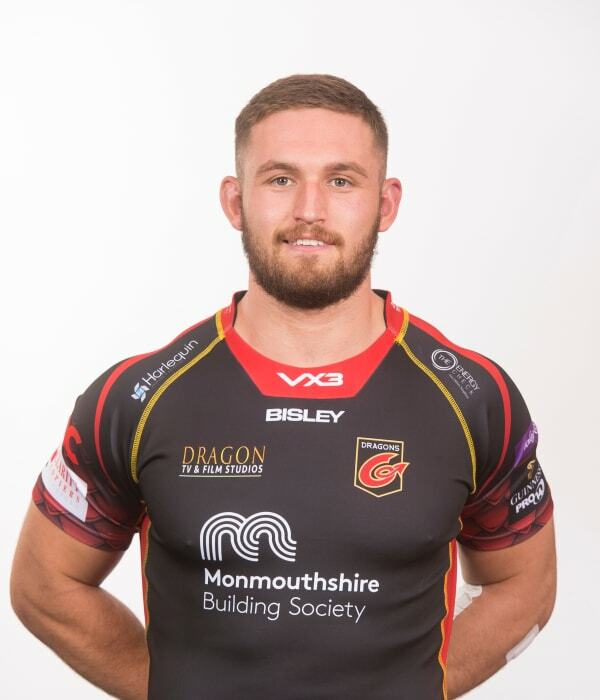 Versatile back row Harri Keddie made his debut for Dragons in 2016 against Zebre Rugby. Prior to that time, he was included in the Dragons squad for the Premiership Singha Sevens Tournament, in which he made a huge impact in helping the side win the title. The Dragons Academy product has also made big strides in the Wales Under-20s set up and impressed with his ball carrying skills during the Grand Slam campaign of 2016. Keddie has also made appearances for Premiership side Ebbw Vale performing well for them in the final against Pontypridd RFC, where the Steelmen were crowned 2015/16 champions.